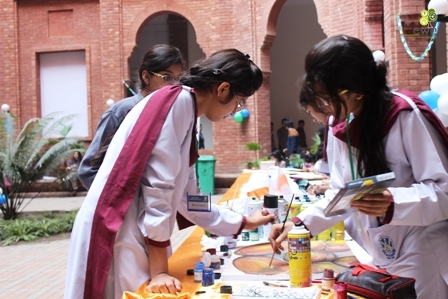 On 26 November 2014, the Earth Watch Club organized the third annual FCC Nature Art Competition. The Forman Photography Society and Radio 1 FM91 collaborated as official media partners. 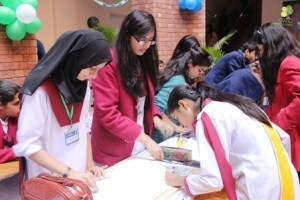 The event was attended by Formanites as well as several institutions from all over Lahore. 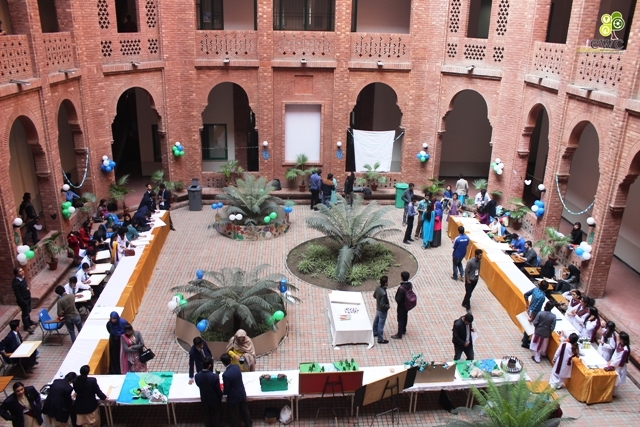 A total of 15 teams went head to head for the title of best school, best college and best university. The event was held in S-block and the art work was exhibited for the students of FCC. 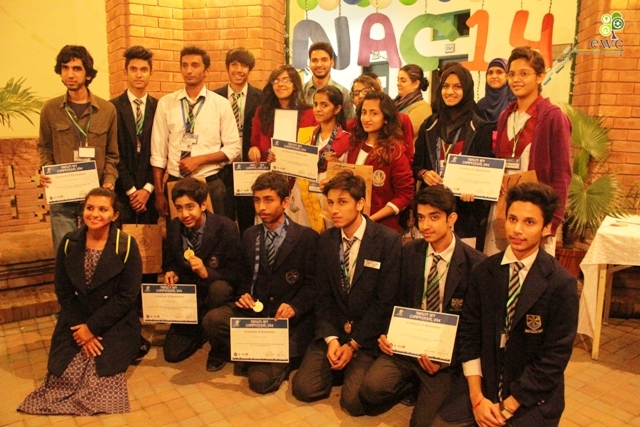 those participants who did not get there certificates due to leaving earlier, should email their postal addresses to earthwatch@fccollege.edu.pk to get their certificates by courier.